TRUTH: Regardless of how you’re built, riding well takes work and dedication. 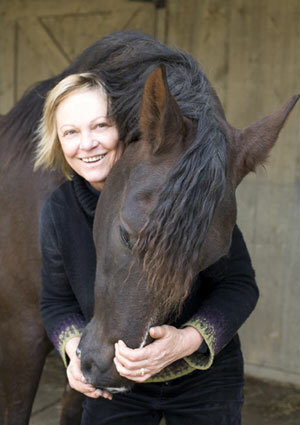 This is one of the big myths Melinda Folse, author of the bestselling SMART WOMAN’S GUIDE TO MIDLIFE HORSES, makes sure she busts well and good in her new book RIDING THROUGH THICK & THIN. Most of us remember a time or place, in the barn or in a lesson, when someone said something (maybe about us…maybe about someone else) like, “She has the perfect body for riding,” or “She’ll always have trouble looking graceful on horseback with her figure.” And no doubt we tucked it away and remembered it, every time we tried to zip up our chaps or pulled on our breeches thereafter. Statements like these can put your mind in a dark realm of self-doubt before you ever set foot in a stirrup. And, while it is true that some physical features are an advantage in riding, not having these features is by no means a deal-breaker when it comes to riding well. Harris says that if you’re a larger rider—either with a naturally large “frame” or someone with a smaller frame who has put on some weight—you have options. Harris is a firm believer that with solid core strength and a willingness to work on your riding skills, riding—and riding well—is a very achievable goal for anyone. The key, she says, is recognizing that happiness in this pursuit is part balance, part saddle fit, part educating yourself about what kind of horse will make a good choice for you, and part finding the kinds of personal adjustments (across the board) that will bring you the freedom and enjoyment you crave in your experiences with horses. 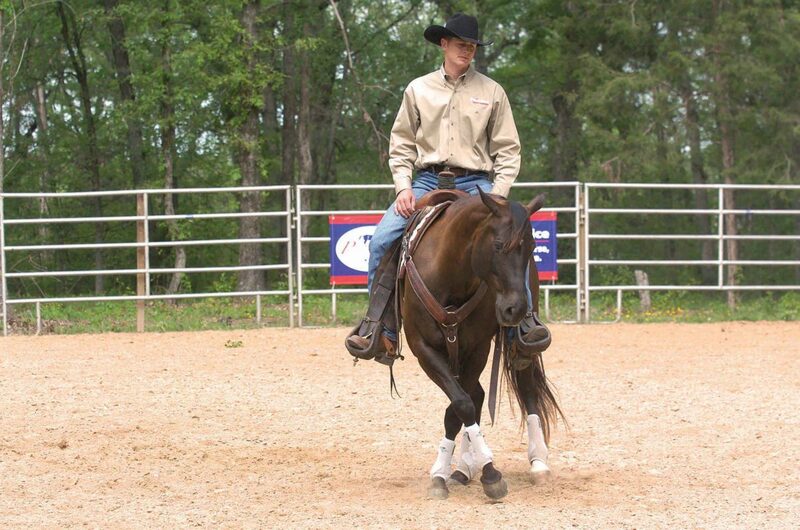 1 Educate yourself on what makes a horse able carry to a little more weight. 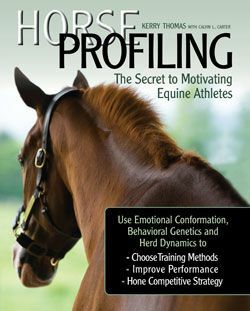 Using the rule-of-thumb (that actually has nothing to do with thumbs) as your starting point, remember to take into consideration the horse’s build, his level of fitness for the job you’re asking him to do, your level of fitness, and how well you are able to use your own energy to lighten his load. 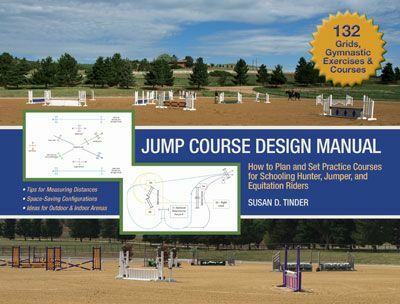 2 Learn how to “find your spot.” This is not about how you look when you’re trying to get in balance and connect with your horse’s movement and energy. This is about how you feel. When you find it, you’ll know it. 3 Think, listen, and respond to your horse based on your own observations and feel—over the directives or expectations of others. Proper form can be taught, but finding the feel is something you have to do on your own. 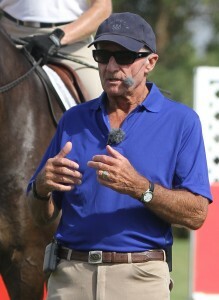 Listen to your instructors, but listen to your own body and the response of your horse even more. 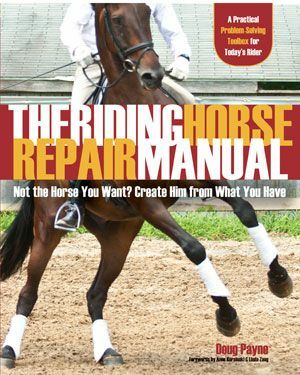 4 Care for your horse’s body just as you’re learning to care for your own. Taking time to educate yourself and find reliable bodywork practitioners will help you keep your horse’s muscles and frame in good shape for the long haul. 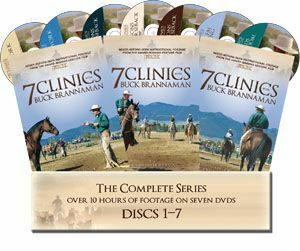 Learn to incorporate habits and routines such as stretches, core work, massage, chiropractic, and craniosacral therapy will keep your horse healthy and better able to perform. For more positive, proactive ways to find your way past the perils of poor body image, check out RIDING THROUGH THICK & THIN by Melinda Folse. Happiness in our bodies is not only possible—it may be far easier than we think. CLICK HERE to see more. 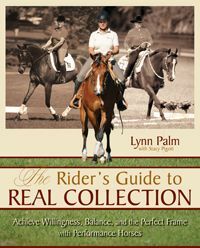 Now through December 14, 2016, you can get 20% off plus FREE SHIPPING at www.horseandriderbooks.com. 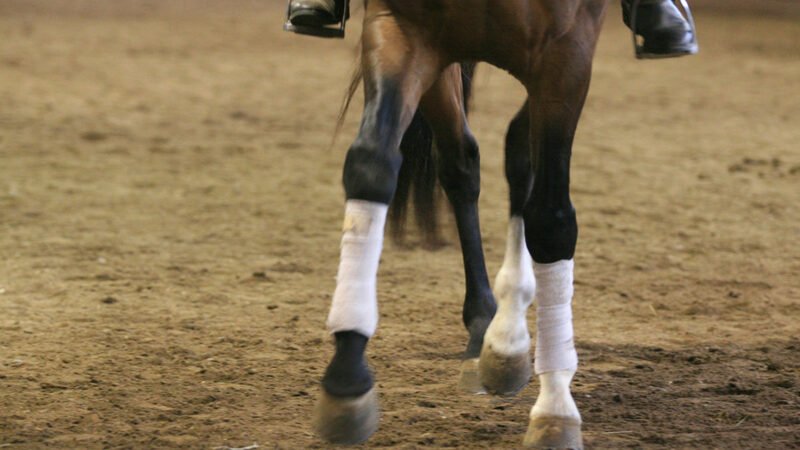 Is Stress Coming Between You and Your Horse? Screenshot from Bojack Horseman–Watch him on Netflix. There are a lot of things these days that can making getting to the barn difficult, or even impossible. Hey, from experience, it even can happen when your barn is in your backyard! Work, kids, spouse, meals, extended family, friends, fitness, errands, household repairs and chores, appointments—you name it, they take time, and pretty soon the hours you planned to spend with your horse have dissolved into a few minutes at the beginning and end of your day. 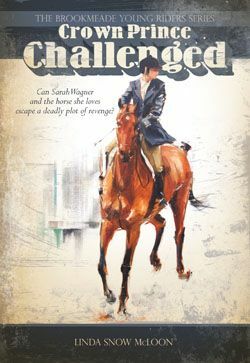 In her latest book RIDING THROUGH THICK & THIN, horsewoman Melinda Folse explores the various traps we fall into as imperfect life and imperfect bodies sap the joy we once found beside or on a horse. Stress, feeling “overwhelmed” and out of control, and the unhappiness with “self” that often goes along with it, can play a big part in keeping us out of the saddle. Here’s one powerful exercise she provides, which she learned from licensed therapist Jill Valle, who was trained at The Mind Body Medical Institute at Harvard Medical School and has run a 15-year private practice, focusing on women and adolescents and body image issues. • What are 5 things I see in the room or barn or arena around me? • What are 3 things I hear? • What is 1 thing I feel? In RIDING THROUGH THICK & THIN, Melinda Folse admits she often feels “overwhelmed by my life’s magical roller coaster ride,” and so she gave 5-3-1 a try. 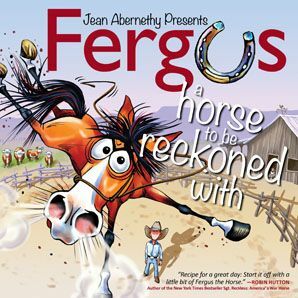 “At work I got a pop-up reminder that the farrier was coming later that afternoon, so I left my office early, picked up my daughter from school, and headed to the barn,” she writes. “On the way I got a business call deemed ‘extremely urgent’ that necessitated an evening ahead full of damage control. As I pondered this mess, my daughter informed me she had nothing to wear to an important event the next day (oops), and I looked down to discover my inspection sticker was expired on my car. Did I mention we were out of hay? “5 things I saw around me? 1) Horses grazing in a turnout pen; 2) the barn manager welding something on his trailer; 3) a friend giving her horse a bath in the washrack; 4) another friend hand-grazing her horse; 5) kittens playing on the clubhouse lawn. “3 things I heard? 1) The buzz and popping of the welding equipment; 2) horses in the pen behind me running down the fence line; 3) a tractor coming back from raking the arena. “1 thing I felt? Warm sun beating through the windshield of my car. 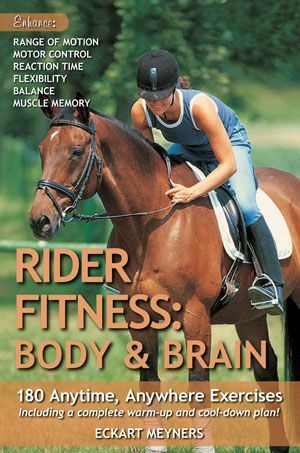 You can find more easy, horse-life-changing exercises in RIDING THROUGH THICK & THIN, available now from the TSB online bookstore, where shipping in the US is FREE. Is Barbie Built to Ride? It’s no secret that if the traditional Barbie doll was a real woman, she would be 5’9” and weigh 120 pounds, with approximate measurements of 38″-18″-34″. The average woman’s measurements, on the other hand, are about 41″-34″-43″. In the US, most little girls grow up with more than one Barbie doll, and again, it is no secret that playing with legs and hair that long kind of make you think your legs and hair should be that long, too. 1 Consider each of the following characteristics and beside each one, note Very Dissatisfied, Mostly Dissatisfied, Mostly Satisfied, or Very Satisfied when you consider the characteristic in conjunction with your own body, and in particular with your body as that of a horsewoman. 2 Now how do you think your body causes you to ride? How do you think you look when you ride, and how you feel about your own body as you ride? After each of the following, note how often thoughts like these cross your mind: Never, Sometimes, or Often. 3 Now consider the thought: I feel uncomfortable, embarrassed, or self-conscious about my body . . .
and follow it with each one of the statements below. Then note how often you feel that thought cross your mind: Never, Sometimes, or Often. You might find after taking the quiz above that you harbor a whole lot of anxiety, disgust, despondency, anger, frustration, envy, shame, or self-consciousness when it comes to your body. And you might even admit that it gets in the way of your being able to truly enjoy your time with horses. Well, guess what, ladies? Most of us don’t look anything like the traditional thin, blonde, white Barbie doll. This is why in 2016, Mattel—the company that makes Barbie—is making the biggest change ever in the toy’s 57-year history. And if finally, after 57 years, Barbie can learn to be true to the real short/tall/big/small/curvy/skinny/imperfect us, then can’t we go ahead and do ourselves the same favor? In RIDING THROUGH THICK & THIN, rider, writer, and imperfect horsewoman Melinda Folse gives us the tools we need to give bad body image the boot. It’s a great place to start making sure we all get the most from every ride, from here on out. 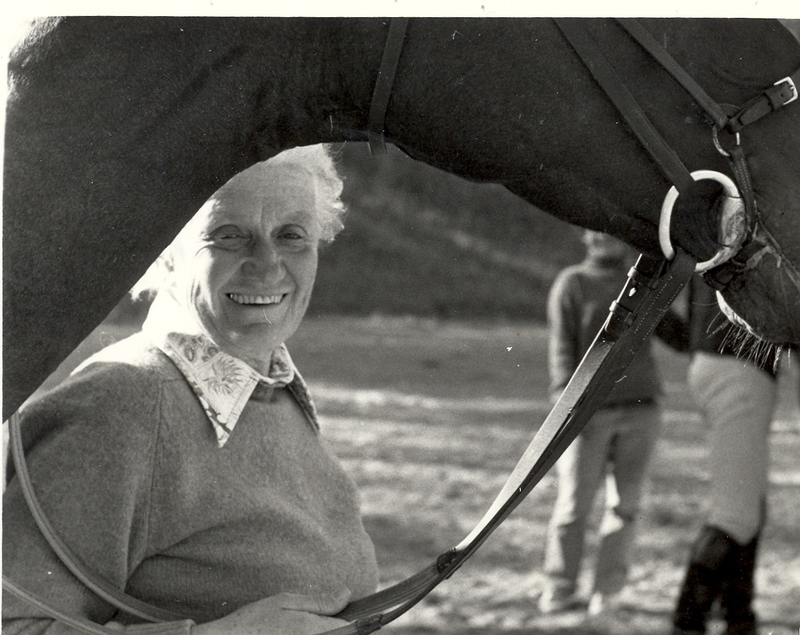 TSB author Melinda Folse has counted on horses as a touchstone since she was a little girl. What led Folse to this topic? 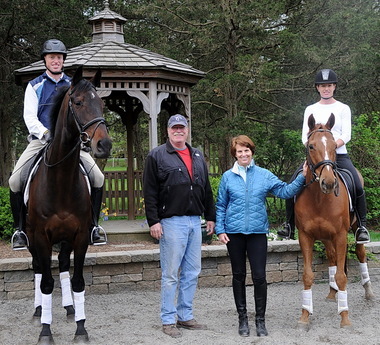 Has Folse seen a shift in the culture around body image and riding? 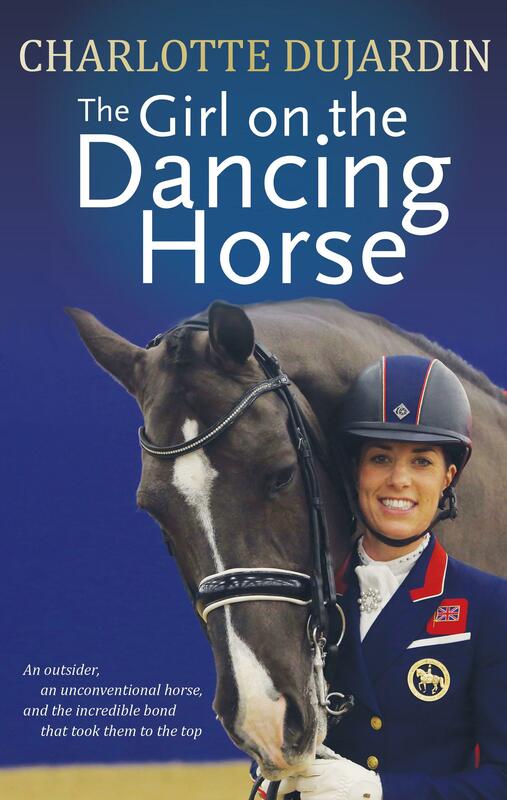 Is there a difference between this cultural shift in the horse world and society in general? 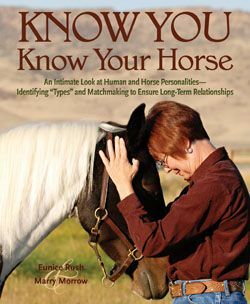 Is this a topic we speak of openly in the horse communities, or is it considered taboo? Are women in the show ring more worried about how they look than how they ride? How significant is the pressure to conform to a certain “norm” when competing? So how does a rider know what is a healthy weight? How can someone make an honest assessment of where they are and what they need to do? What kind of “thinking” needs to change in order to start down a healthier path? So what’s the bottom line in RIDING THROUGH THICK & THIN? Is it saying it’s okay to be heavy if you ride well? Or that overweight riders need to lose weight so they can ride better? “I think the most important message — and the one I hope comes across to readers loud and clear — is that it’s not about weight at all,” says Folse. “It’s about being healthy, strong and fit — and riding with balance, energy, and mindfulness. 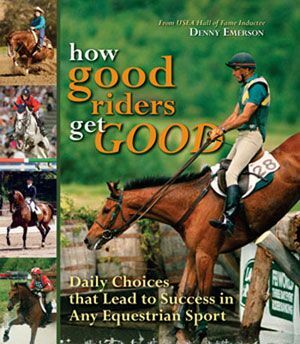 It’s about making good thoughtful decisions about the horse you ride, the fit of your tack, and what you are choosing to do, at what level. It’s about being realistic and setting appropriate goals. It’s about moving forward with joy and confidence and feeling good about your body and what it can do — and finding the courage to break free of whatever has been holding you back from riding, working with, and enjoying your horses. 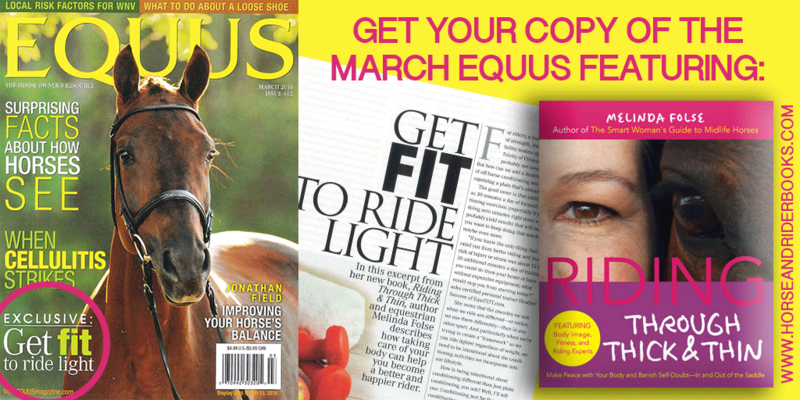 You can read an exclusive excerpt from RIDING THROUGH THICK & THIN in the March 2016 issue of EQUUS Magazine. 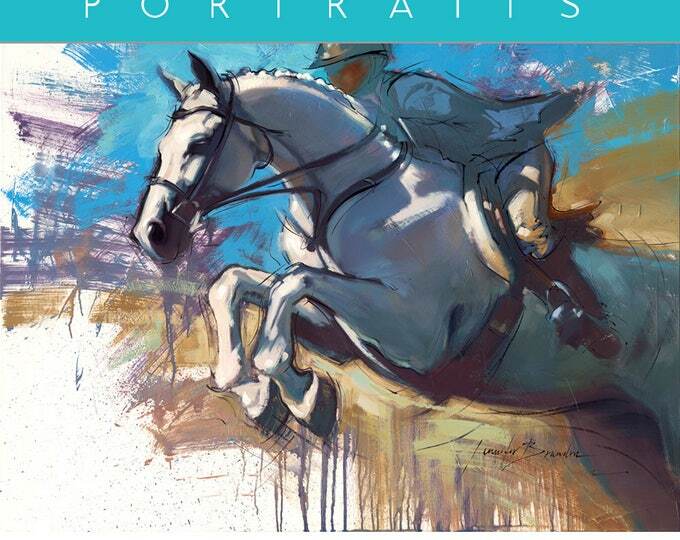 The book is available now from the TSB online bookstore, where shipping in the US is FREE. 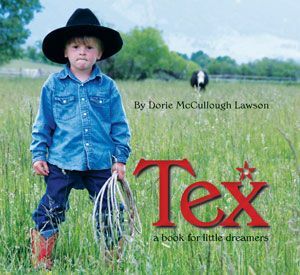 TSB author Melinda Folse chooses horses INSTEAD. 1 Do you often hear yourself saying: “My best riding years are behind me,” or “I missed my chance to ride with so-and-so,” or “My life led me away from horses”? 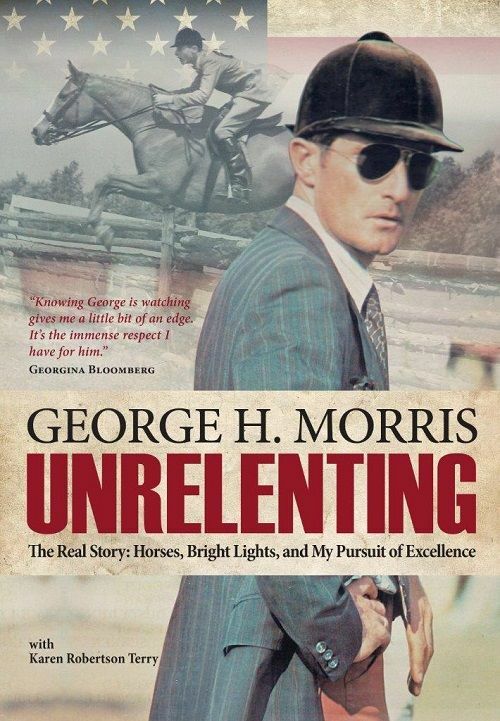 2 When it comes to horses and riding, do you define yourself more by what you aren’t anymore, rather than what you are? 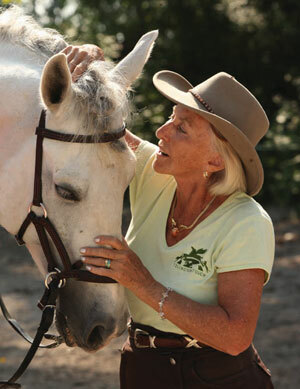 3 When it comes to having horses in your life, are you choosing the path of least resistance? 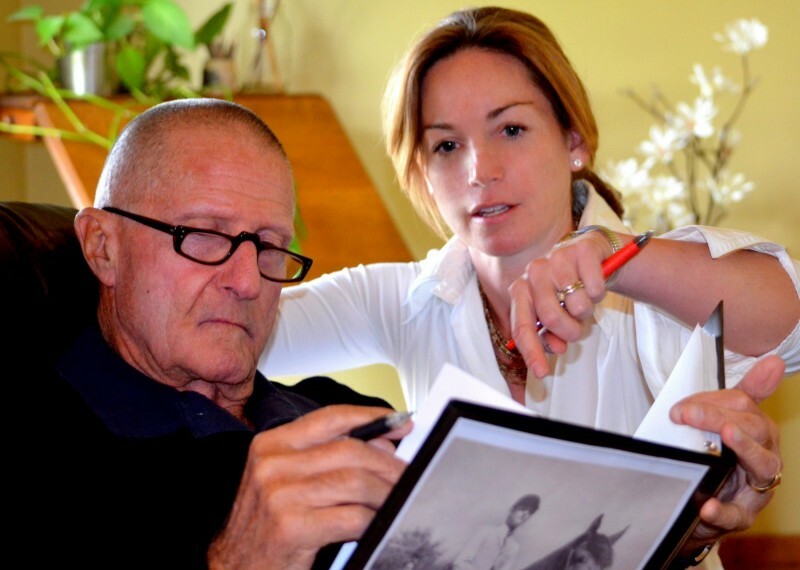 TSB author Melinda Folse, author of THE SMART WOMAN’S GUIDE TO MIDLIFE HORSES, says that having horses in our lives, and riding well now, later, and everywhere in between, is by all means doable, whatever our circumstances. She says making strides to ensure our lives accommodate our love for horses is about changing the way we think. 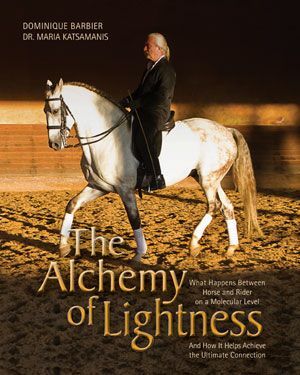 We all have time for horses, if we clear our mental space with “Instead” Horsemanship. Go ahead and reframe your expectations to include a weekly dose of horse time. I mean, really—is there anything you’d rather be doing instead? 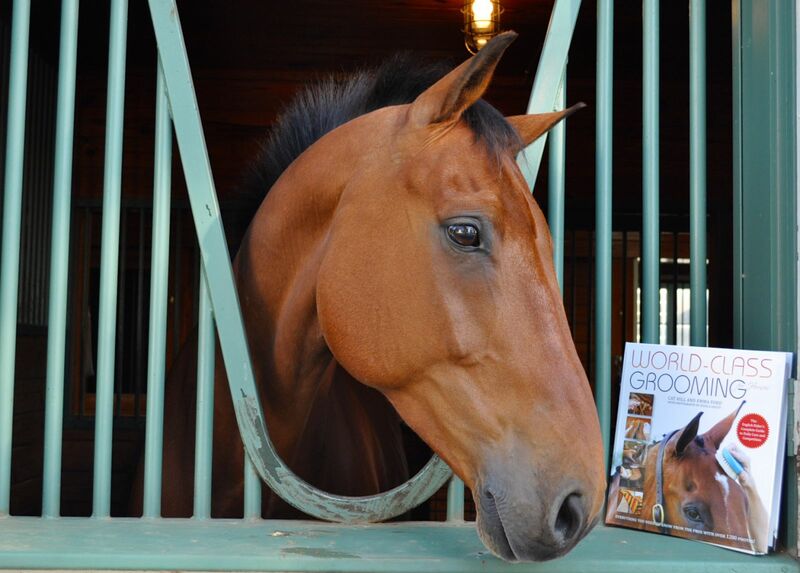 THE SMART WOMAN’S GUIDE TO MIDLIFE HORSES is available from the TSB online bookstore, where shipping in the US is FREE.